I’ve been waiting for this track since I heard about this collaboration. 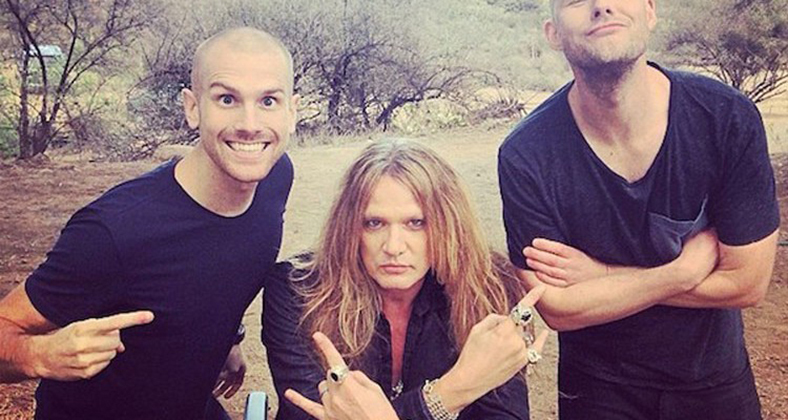 Sebastian Bach, who is a legend in the Rock’N’Roll world re did the vocals on Dada Life’s “Born to Rage.” I think Dada Life fully encaptured the meaning of raging by having Sebastian Bach performing the vocals. What is crazier than working with a man who knows how to rage for decades now. Rock’N’Roll and EDM should do more together! I hope to see more of this. Check it out right now!